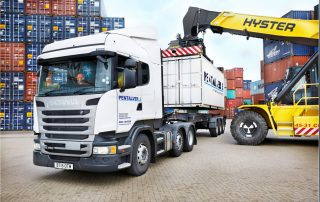 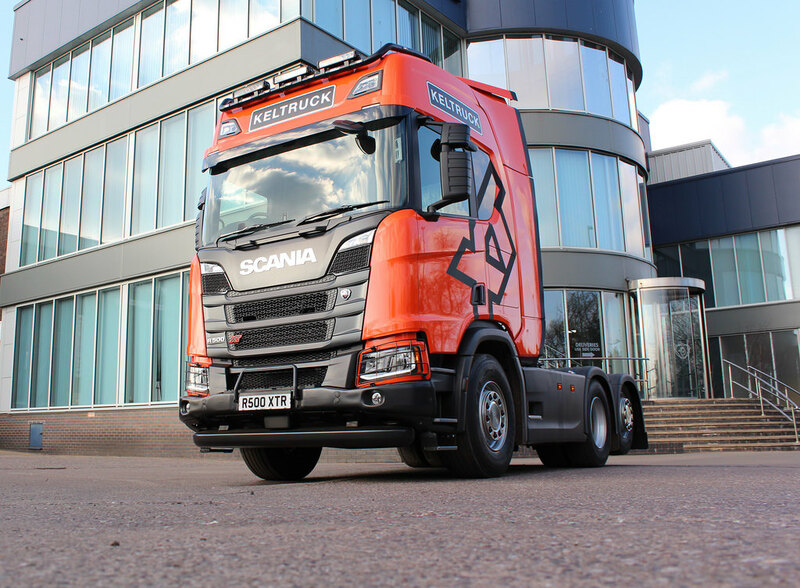 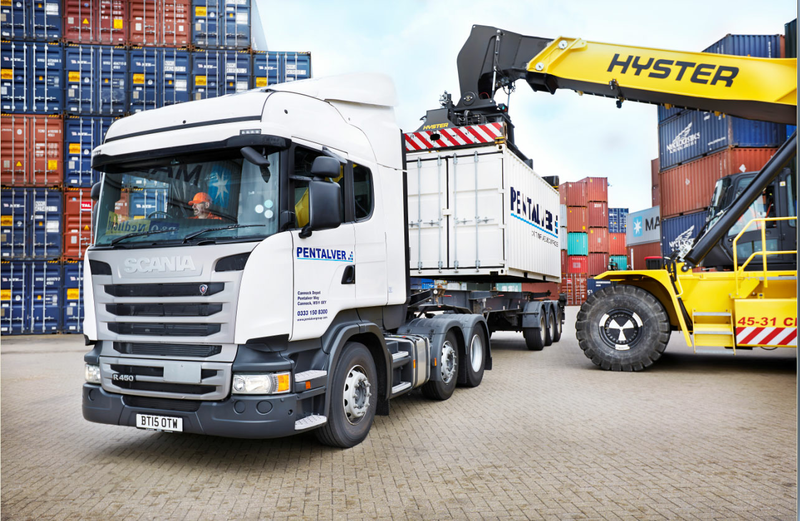 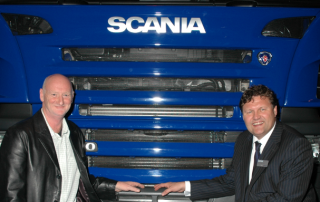 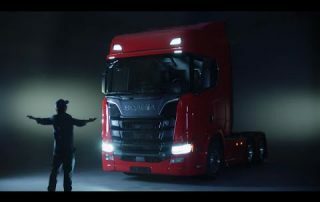 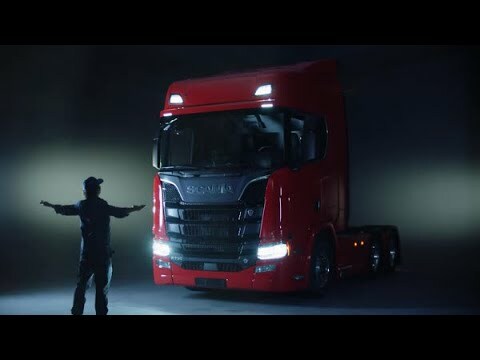 The UK’s leading inland container service operator, Pentalver, has announced the latest phase in its strategic investment programme, the purchase of fifty-two Scania R450SCR trucks. 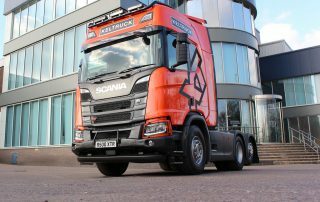 AAH Pharmaceuticals are just taking delivery of the first of 120 Scania P & R series trucks from Midlands Scania dealer, Keltruck. 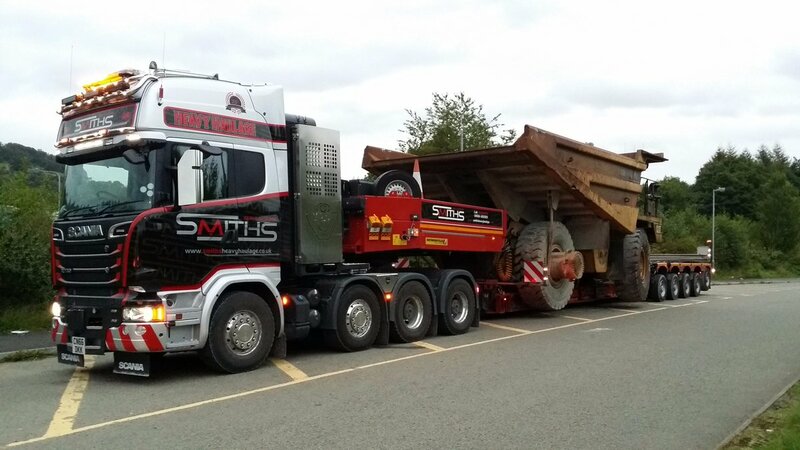 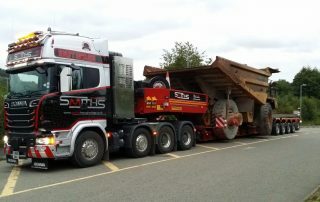 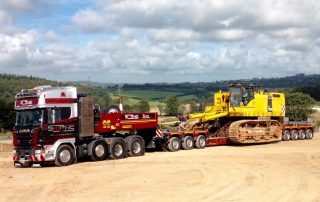 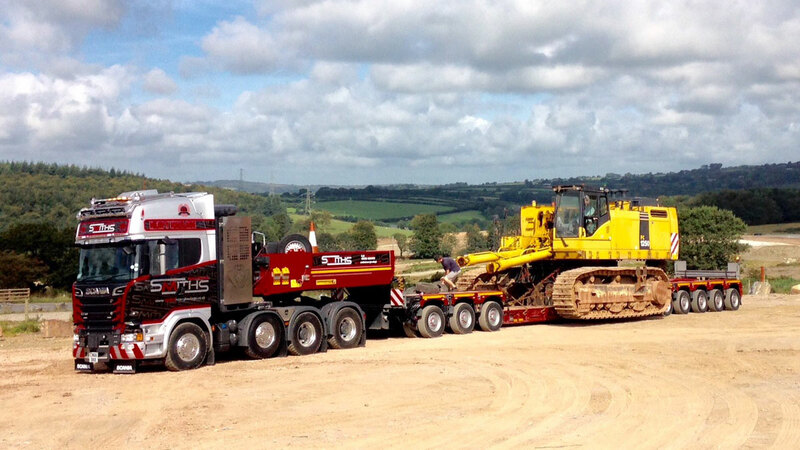 Mark Wooldridge will be leaving the Used Sales department to further a personal ambition to become a haulage contractor.